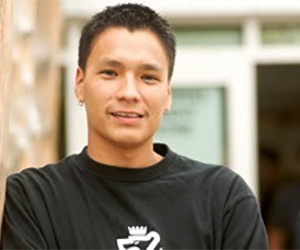 Find programs and services to help Indigenous students succeed in their studies. 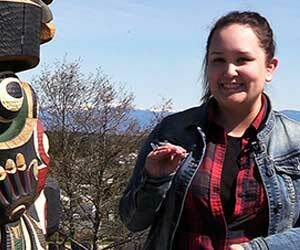 Learn how Canada’s universities are helping Indigenous students reach their goals. 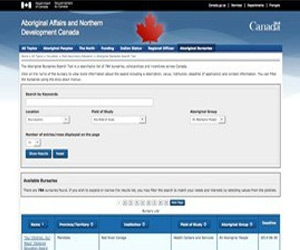 Find bursaries, scholarships and incentives with the Indigenous Bursary Search Tool.